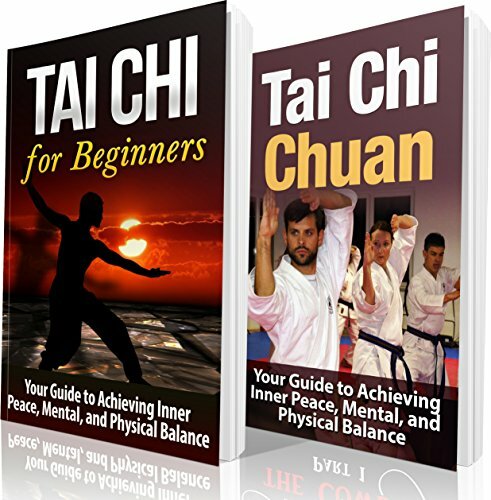 The practice of Tai Chi (‘Tie Chee’) is a form of Chinese martial art that dates back several centuries. It has similar movements to other forms of martial arts, but the movements are done slowly and methodically, in tandem with controlled breathing. Rather than for self-defense or fighting, the art of Tai Chi is used to focus one’s energy, bringing relief of stress for the mind, body and spirit. It can be looked upon almost as another form of meditation.